How Accurate Is The Use By Date On Dry Goods & Canned Foods? Use buy dates, sell by dates, expired dates, exactly what is the shelf life of foods after all? Obviously when fresh meat changes from a bright red to a dull brown, you’ve waited too long. However, even if the sell-by date is 5 days away, the refrigerator at home usually isn’t cool enough to keep the meat fresh for more than 2 days. What about canned goods, and dry boxed products? Does this mean on the date marked on the package, food becomes spoiled and dangerous? The fact is the dates on most food products merely suggest an optimal point in time when the product may start to lose some of its quality. Unopened canned goods will remain usable for years beyond that time. Did you know that the only items required by federal law to be labeled for expiration are infant formula and some baby foods? Other food expiration dates are completely voluntary. Stores are not legally required to remove food once the expiration date has passed. They are strictly “advisory” in nature. Dating is not federally required, except for infant formula and baby food. States have varying laws. Most states require that milk and other perishables be sold before the expiration date. 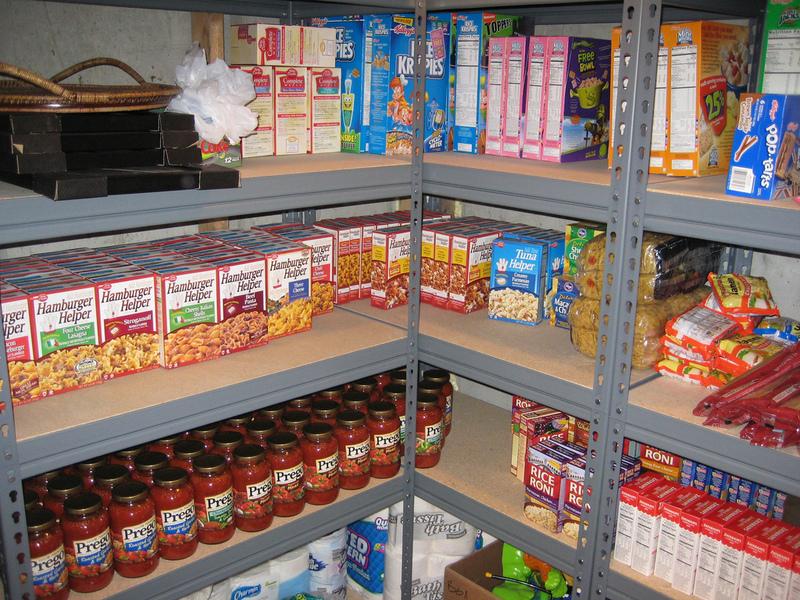 The key to long term food storage for your family is to use good food storage containers and strategies. 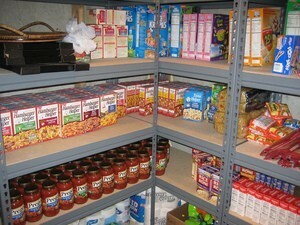 Stockpiling food is a good habit to get into. Natural disasters, a faltering economy, even a family crisis can unexpectedly interrupt your ability to purchase groceries. Having a 3-month supply of food on hand is not going overboard, by any means.